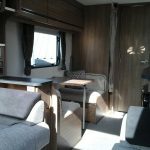 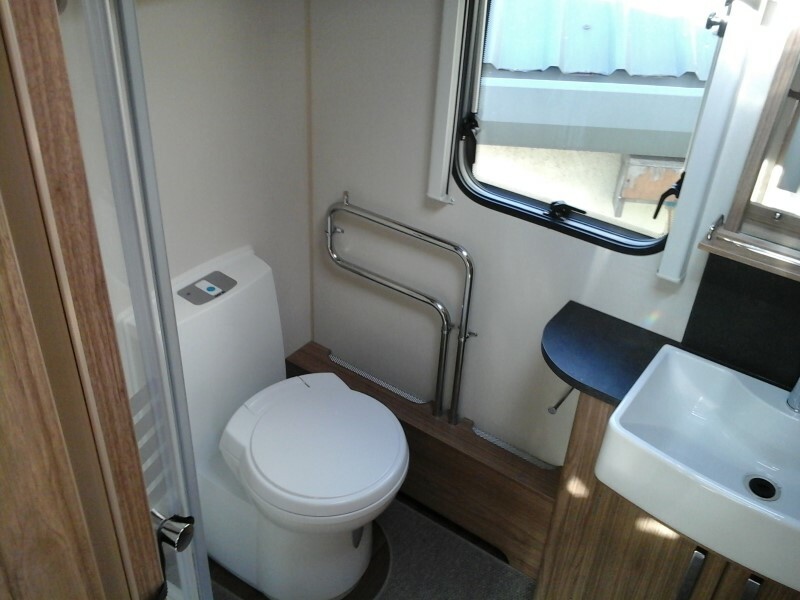 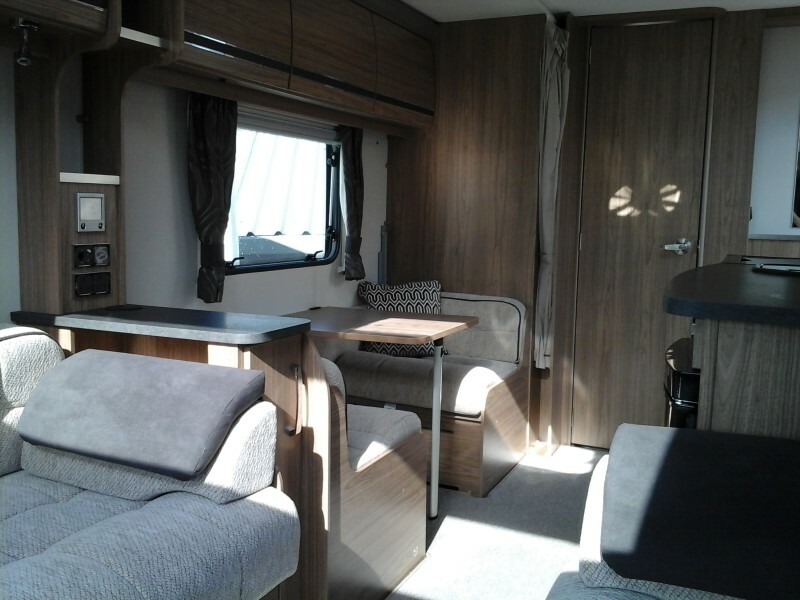 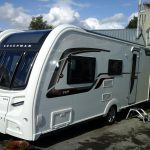 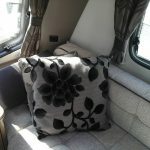 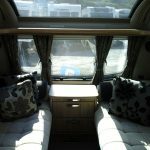 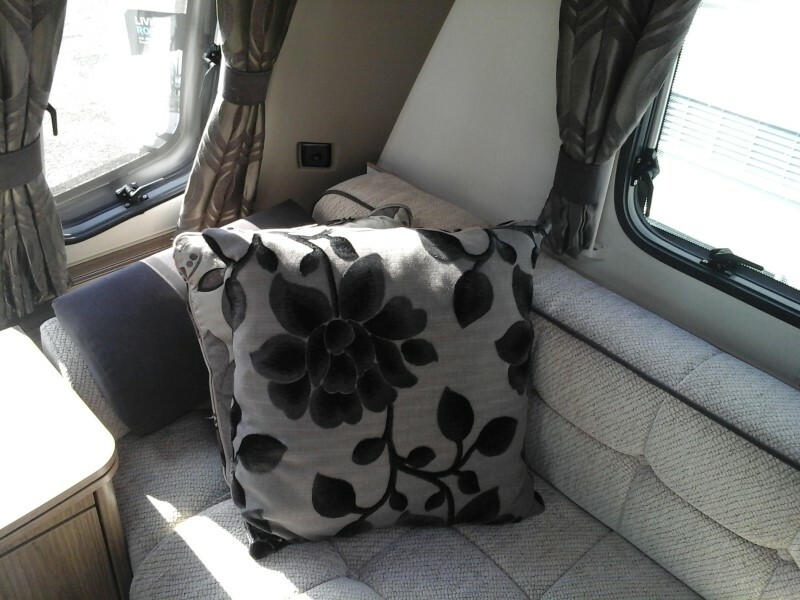 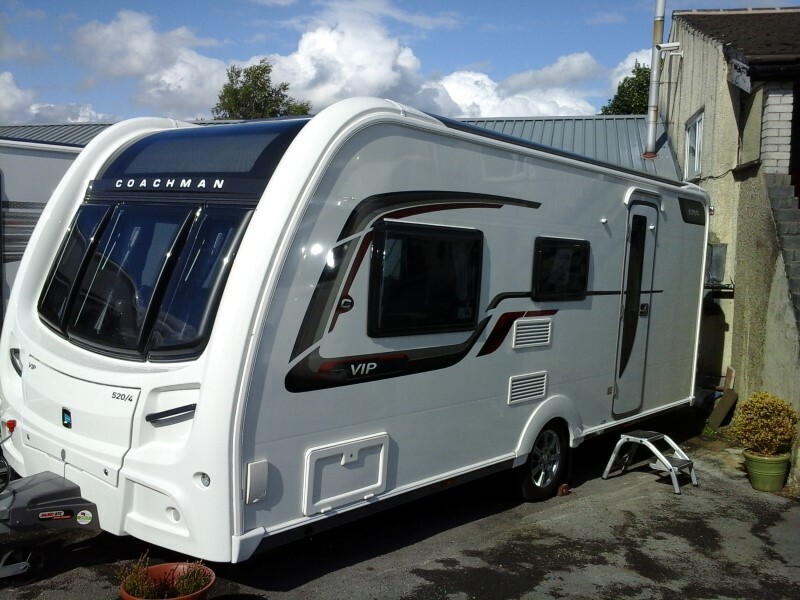 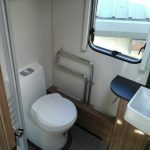 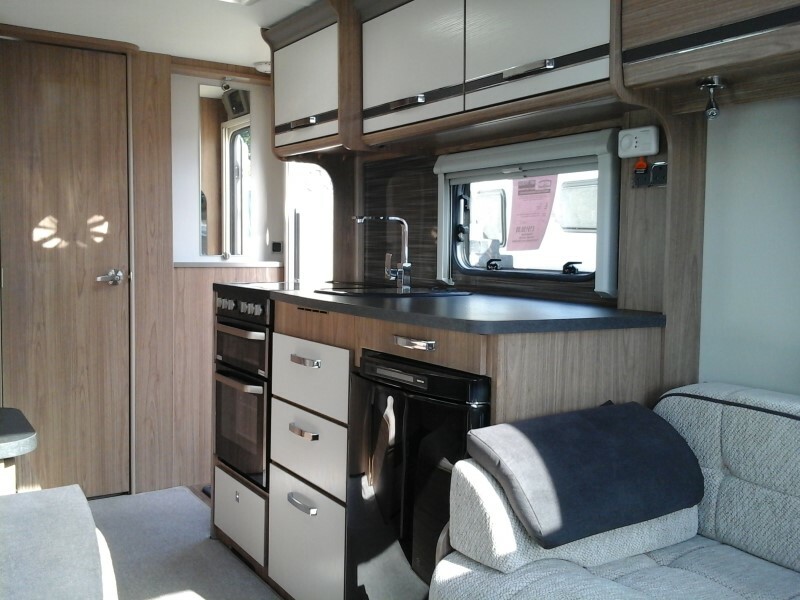 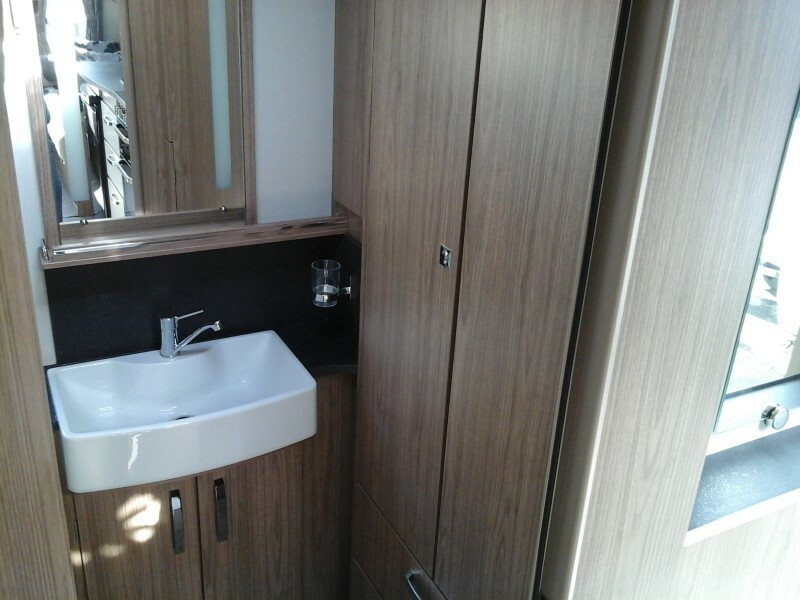 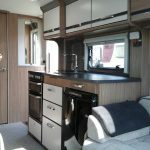 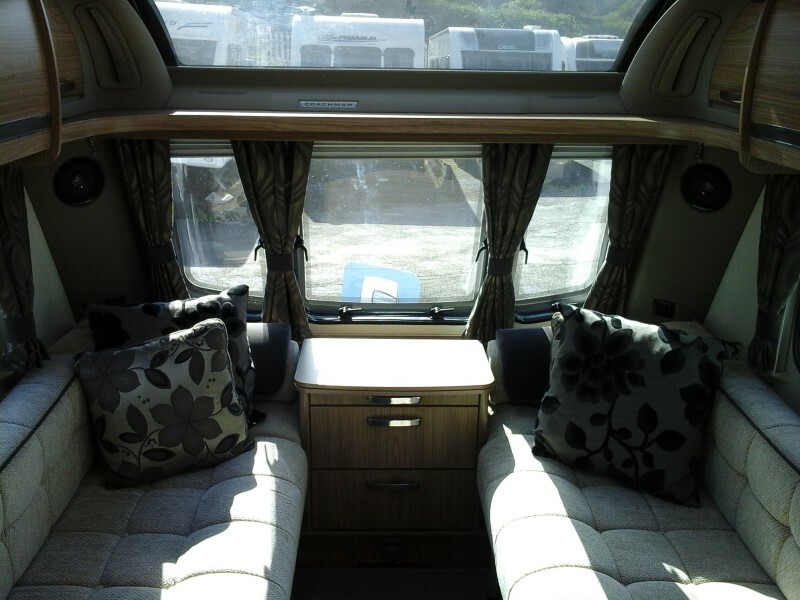 An immaculate example of a 4 berth side dinette end washroom configuration from the prestigious Coachman brand, for whom we are the main dealer in the area for new caravans. 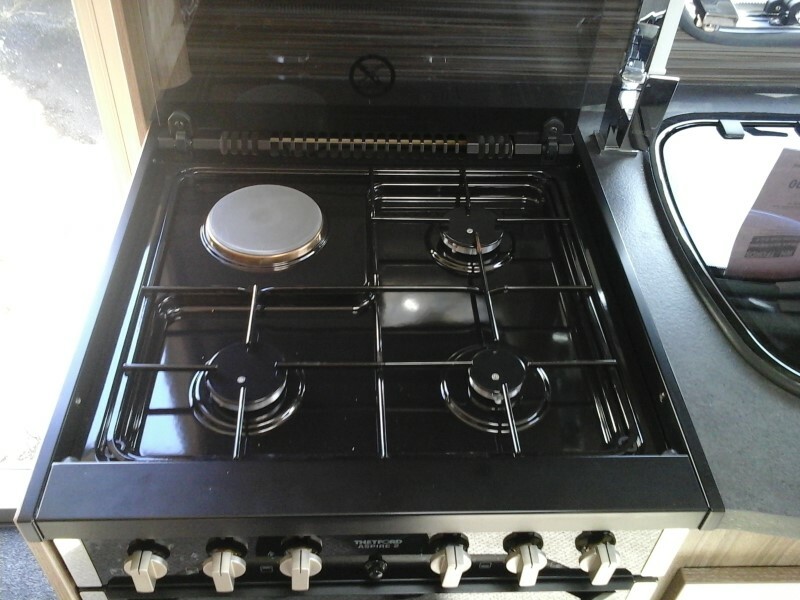 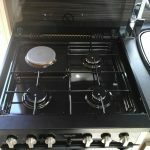 Specification includes Alde boiler for hot water and radiator central heating, solar panel, fridge, oven, cassette toilet, blind, flyscreens, double glazing, etc. 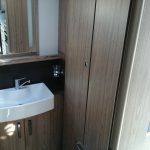 For more information please call our offices on (01282) 420029.